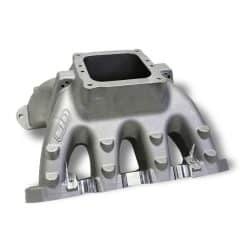 Vincent Performance specializes in Drag Racing Parts for N/A, Nitrous and Boosted Motorsports Applications . 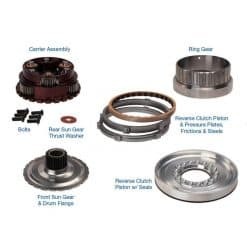 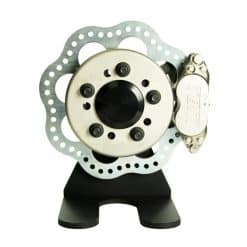 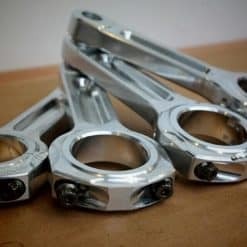 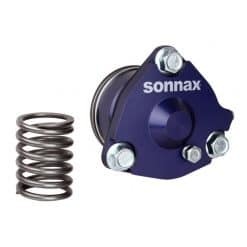 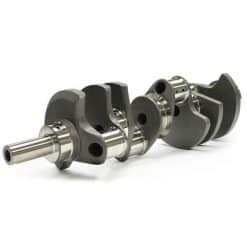 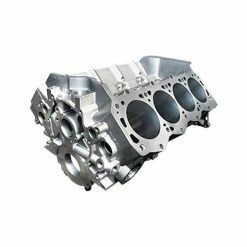 We offer great deals on many racing manufacturers products and offer custom application assistance for Camshafts, Pistons, Torque Converters and much more. 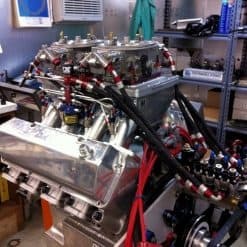 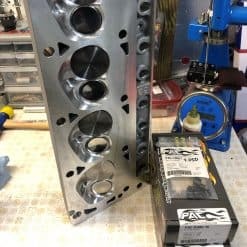 We also offer engine building services, specializing in Small and Big Block Fords, LS, SBC, BBC and other combinations. 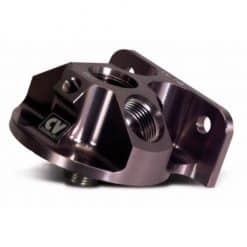 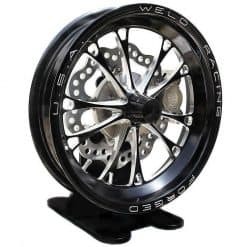 Contact us today and put our years of racing experience to use on your program!